The War Report identifies and describes all armed conflicts in the previous calendar year. It is designed as a resource for those working in the field, governments, companies, policy-makers, journalists, and the United Nations. 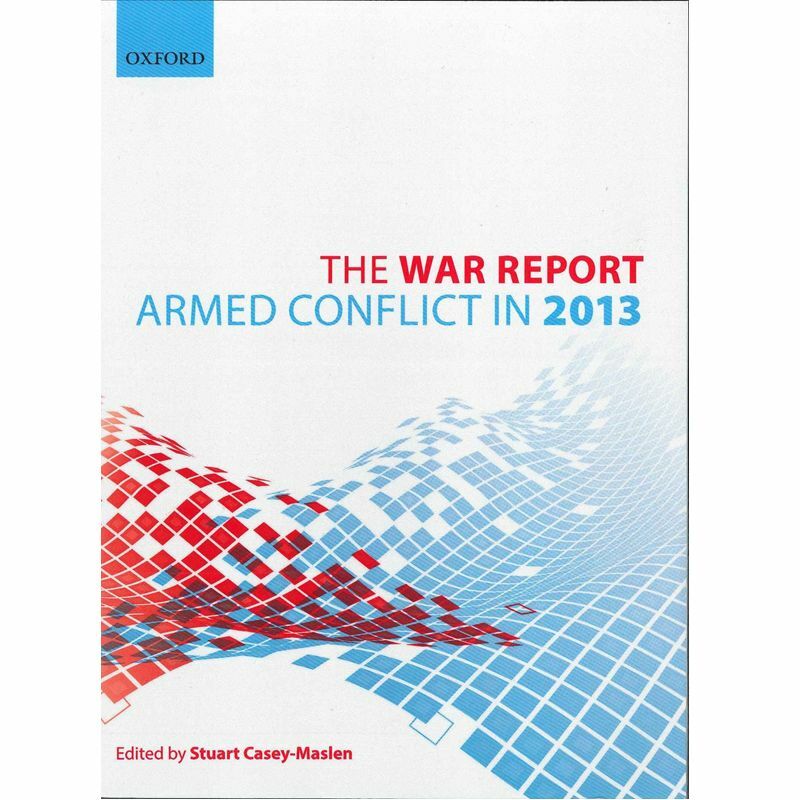 The War Report: Armed Conflict in 2013 is available from Oxford University Press.